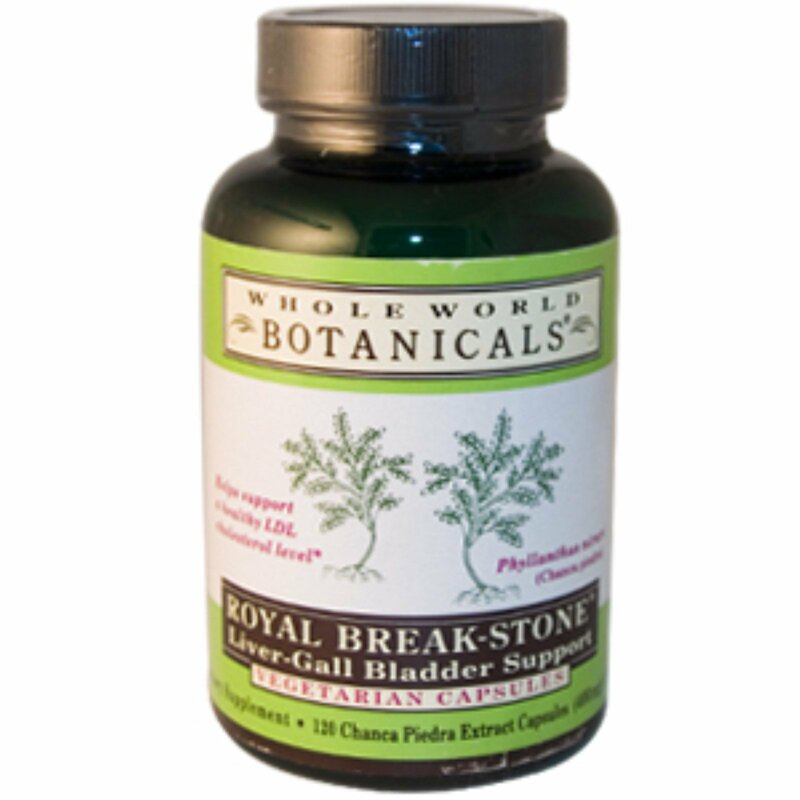 Phyllanthus niruri, also called Chanca Piedra or Break-Stone, is traditionally used for liver detoxification and for kidney and gall bladder health. Studies suggest that Chanca Piedra promotes fat digestion. 1 cap 4-8 times daily with water 15 min before eating or 2 hrs after. 1 cap once daily away from food or as directed by physician. Sustainably wildcrafted product: Water-based extract in a ratio of 3:1 potency, with powdered leaf and stem. No pesticides or chemicals used. Keep out of the reach of children. Consult your physician if pregnant or nursing.